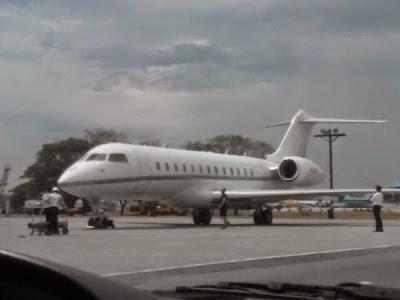 One Direction has arrived in Manila, Philippines 2PM today, March 20, 2015, a few hours before their 'On The Road Again' Live in Manila Concert tour at MOA. Photo of One Direction's arrival at the airport is posted below (1D boarded a private plane from Hong Kong to Manila), and they passed through a secret passage and were immediately fetched from the airport, reportedly to keep them away from the fans who have camped out there. Really?? Direction right? 'Coz they're not complete. 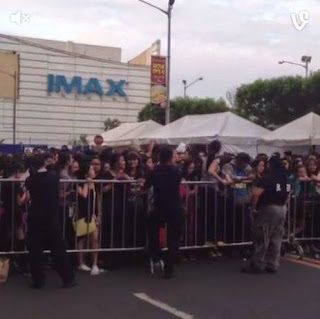 Only Harry Styles, Liam Payne, Louis Tomlinson and Niall Horan have arrived for their 2-night concert at the Mall of Asia Open Grounds. Before trip to Manila, Harry already tweeted how excited he is to meet his Filipino fans. harrystyles: "Manila, can't wait for the shows. Looking forward to seeing you there. All the love"
We're more excited to see you Harry and the rest of the boys! 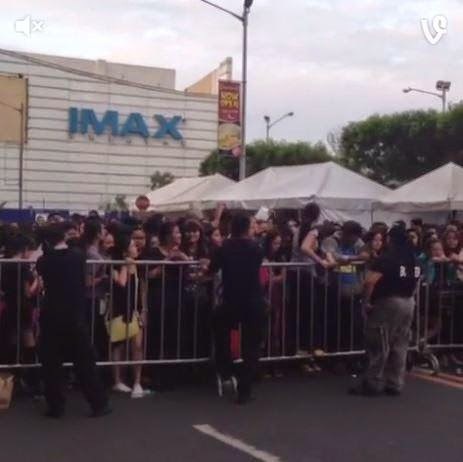 As shown in this GMA photo, One Direction fans have been waiting already at the concert venue since this morning, even if the concert is actually happening on the evening. Amazing fans!